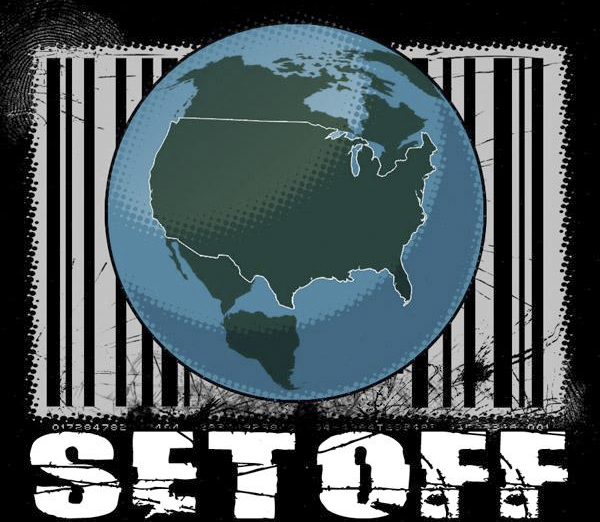 Setoff is a punk rock band from San Francisco, California. People in this band have been in groups with members Lagwagon, Screw 32, and A Wilhelm Scream. This band has opened for Lagwagon, Hot Water Music, A Wilhelm Scream, The Lawrence Arms, Strike Anywhere, The Force, In The Red, Murphy’s Law, Love Equals Death, and Landmines, played sections of the Warped Tour twice, recorded three records with legendary punk producer Andy “Andro” Ernst (Green Day/AFI), toured the West Coast countless times and toured the entire United States twice (Summer '08 and Spring '09). Note: The album 'Acoustic Instability', is an album with acoustic versions of songs off both of their prior albums 'Constructive Instability' and 'Just Please Stop Screaming'.